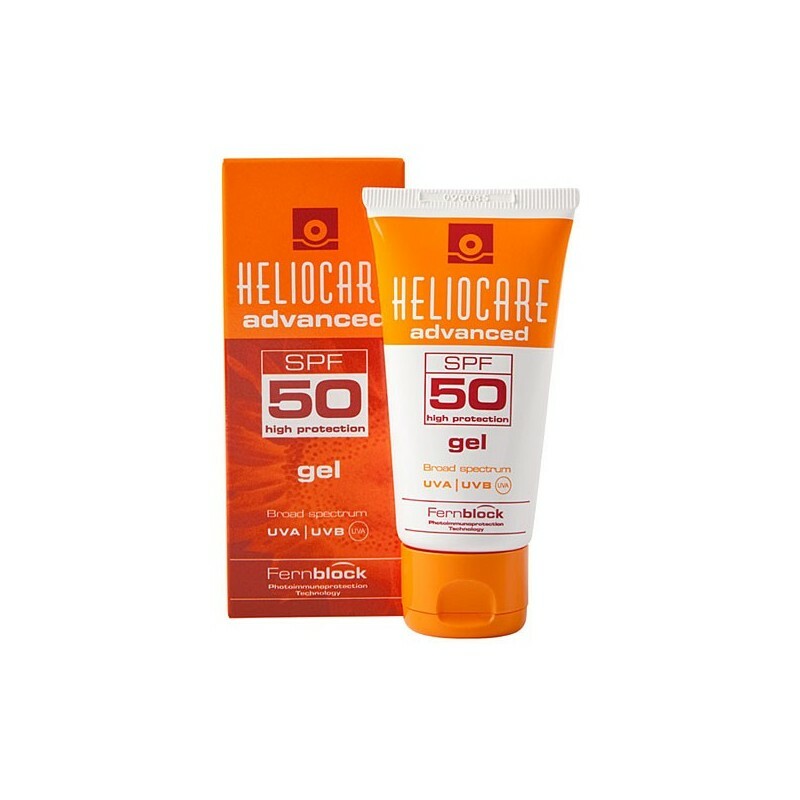 An unrivalled product, the Heliocare SPF 50 Gel is an ultra lightweight sunscreen that protects your skin against the ageing effects of the sun. 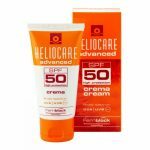 The oil-free formula sinks straight into the skin without leaving a greasy residue or a white cast like other sunscreens. The light to the touch, easy to apply gel makes daily use simple, so you’ll never forget your sunscreen again! Ultra advanced mineral and non-mineral filters combine to provide long lasting, high strength protection against UVA & UVB rays. The unique Fernblock complex – natural fern extract rich in polyphenols and flavonoids – combines with green tea extract to offer potent antioxidant protection against harmful free radicals. Meanwhile, Ultrasomes protect and repair our precious cell DNA and Sunspheres increase the effectiveness of the UV filters. Apply in the morning to complete your anti-ageing skincare regime or as directed by your aesthetic professional. Gently massage until absorbed ensuring complete coverage of the face and décolleté. 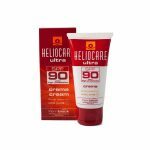 Reapply every 2-3 hours during periods of high sun exposure.